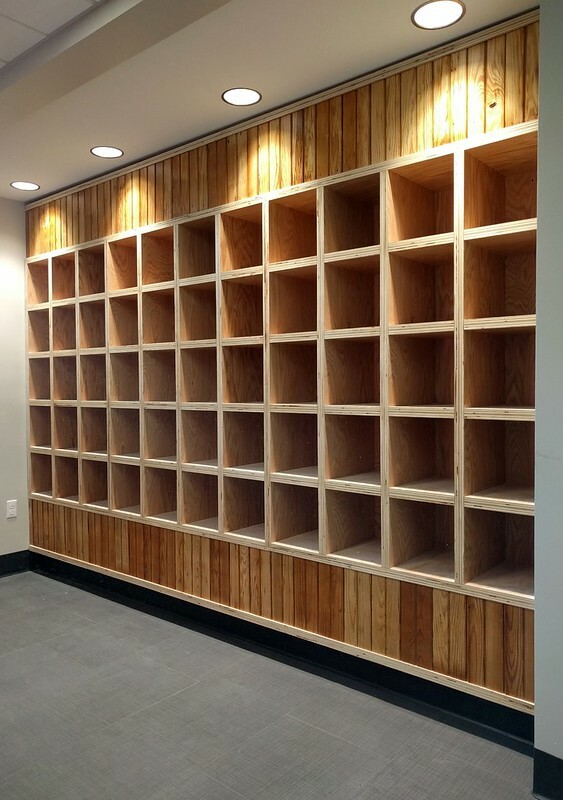 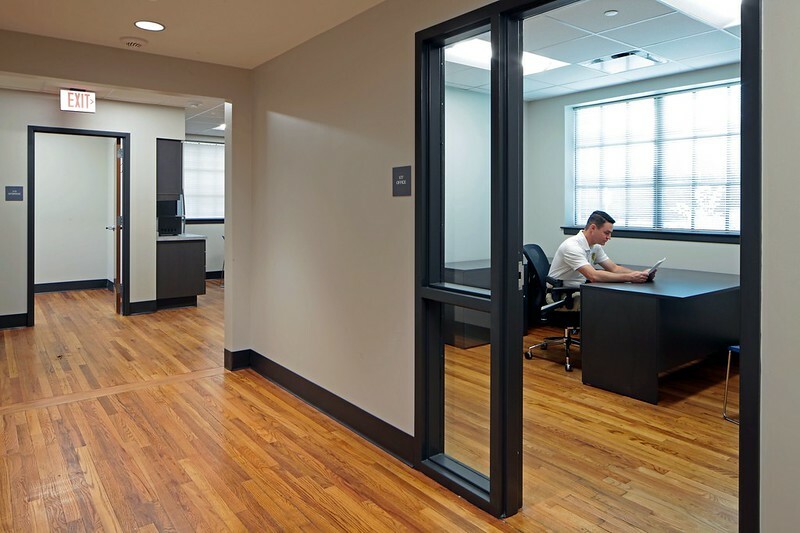 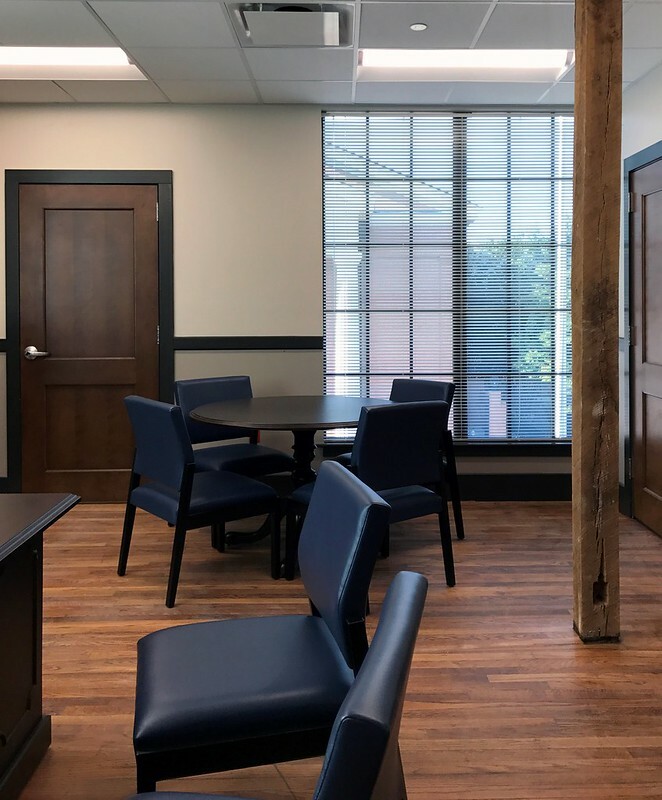 This project fully renovated and restored the old City Hall building in Starkville to create a new Police Headquarters. 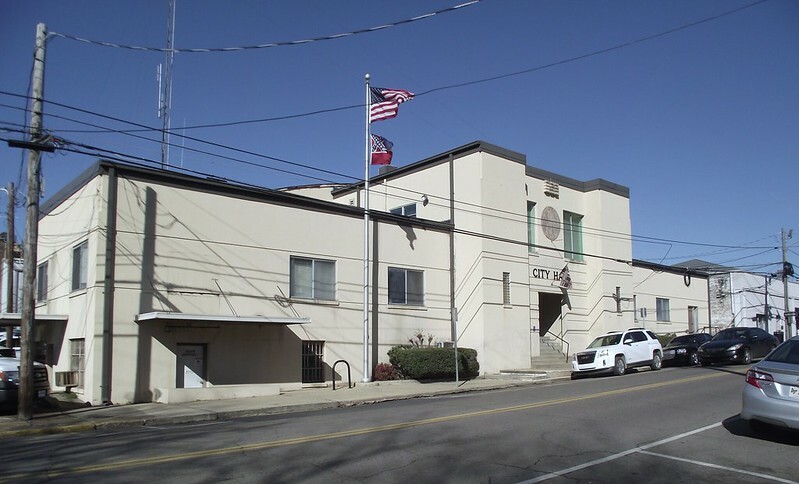 The structure, first constructed circa 1940 as a National Guard Armory and City Hall, is in the Old Main District in downtown Starkville. 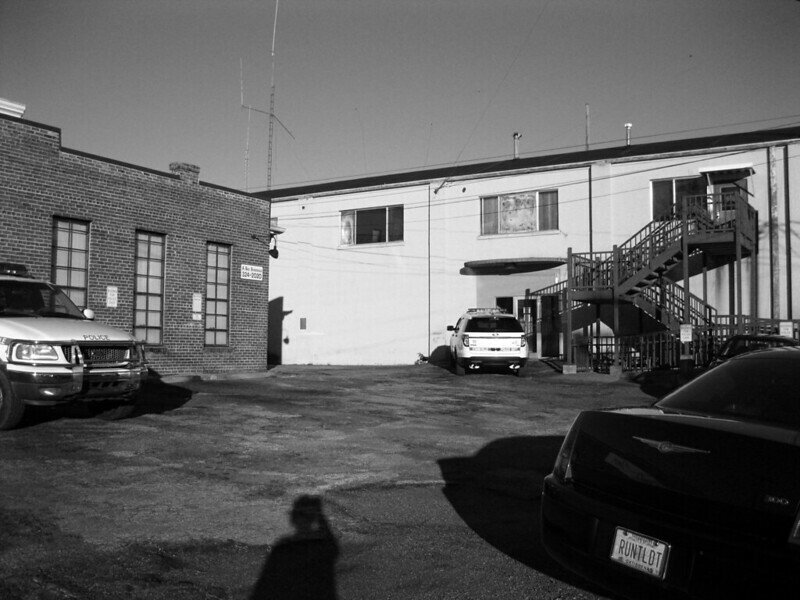 The armory had long served the community as a seat of local government, a training facility, and a community gathering place. 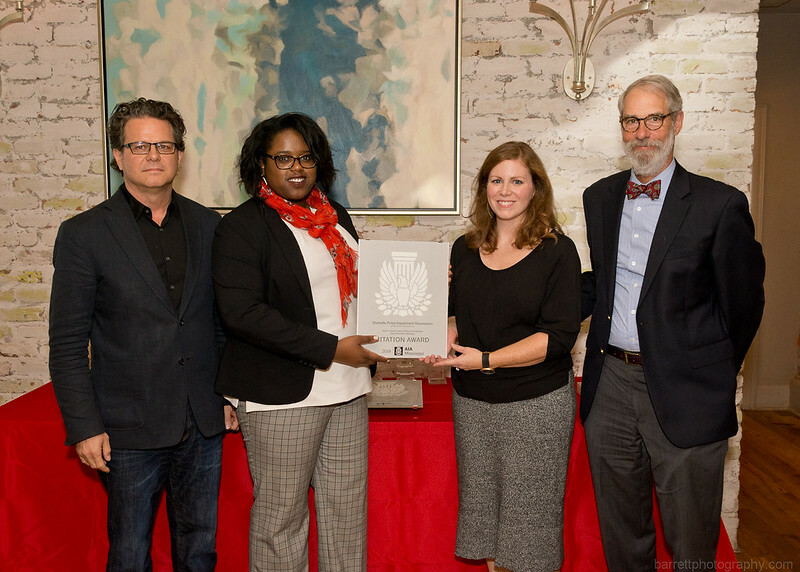 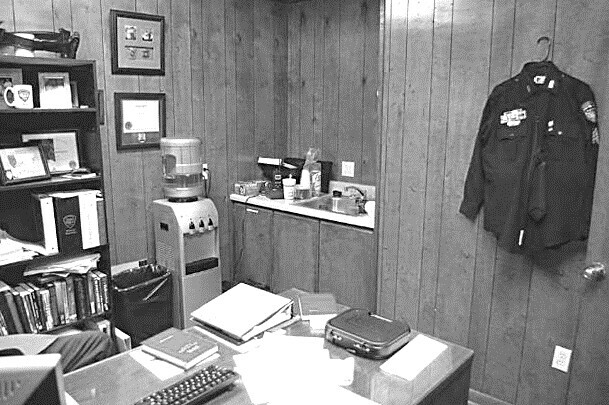 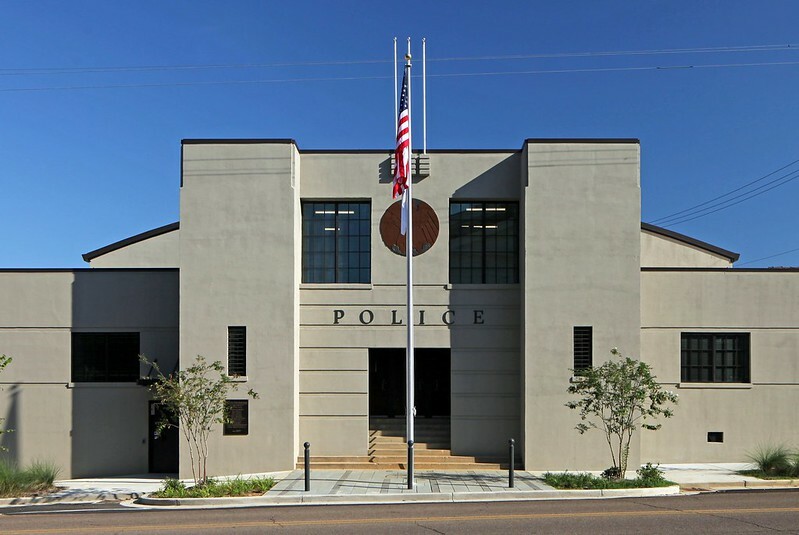 It was with this spirit that the City of Starkville sought to create a brand-new facility designed to function solely as a police station – the first in the city’s history. 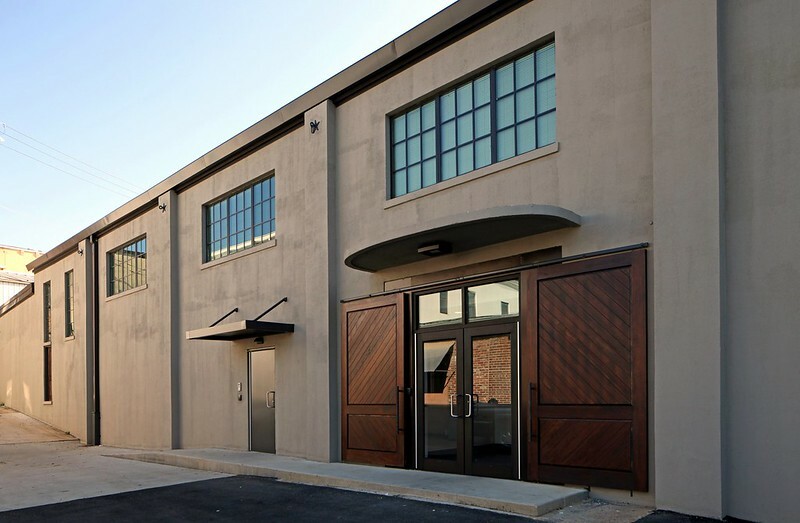 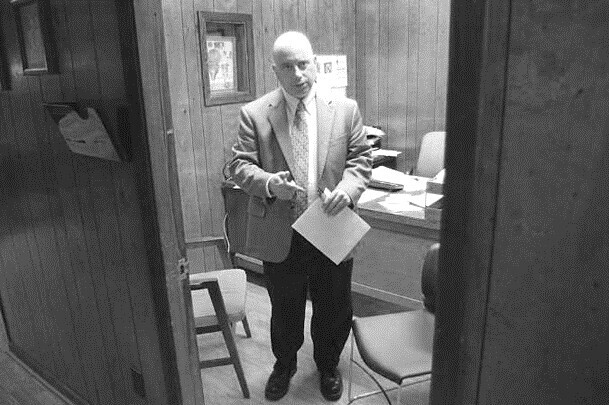 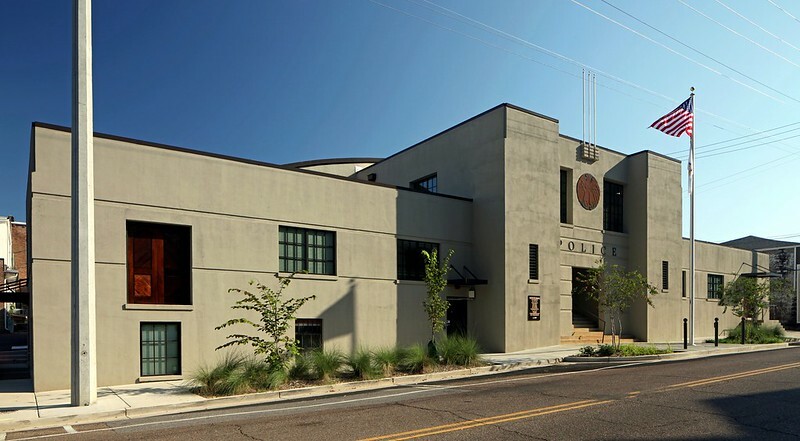 Starkville had struggled for decades to find a permanent home for the SPD and recognized that the unique history of the old armory building and its location in the heart of downtown was ideal for a new headquarters. 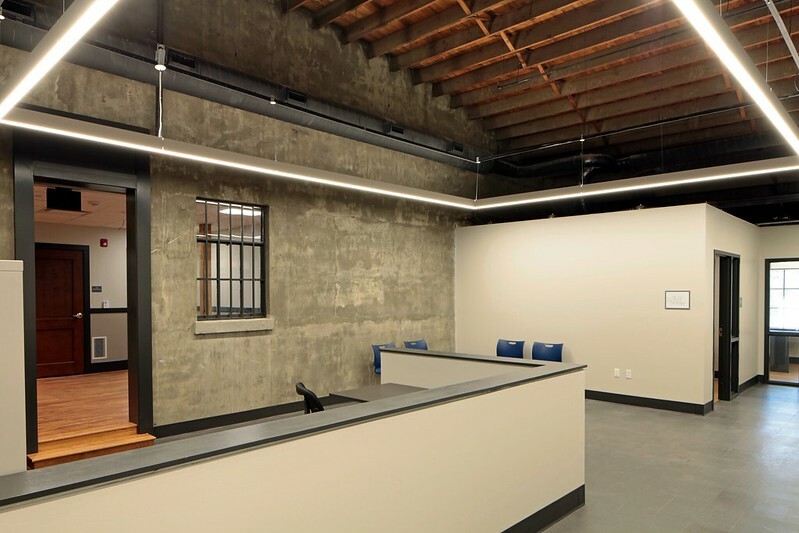 The interior of the building had been renovated and adapted multiple times in its history, previously housing both City Hall and Police operations on either side of the building, but its structure and many original features were still intact. 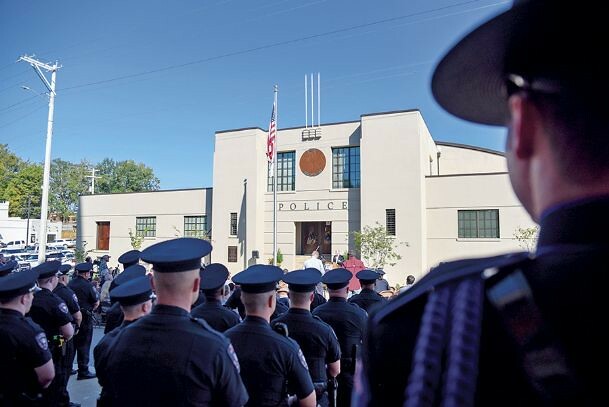 SPD’s operations include administrative space, booking, evidence processing and storage, and a new Emergency Operations Center. 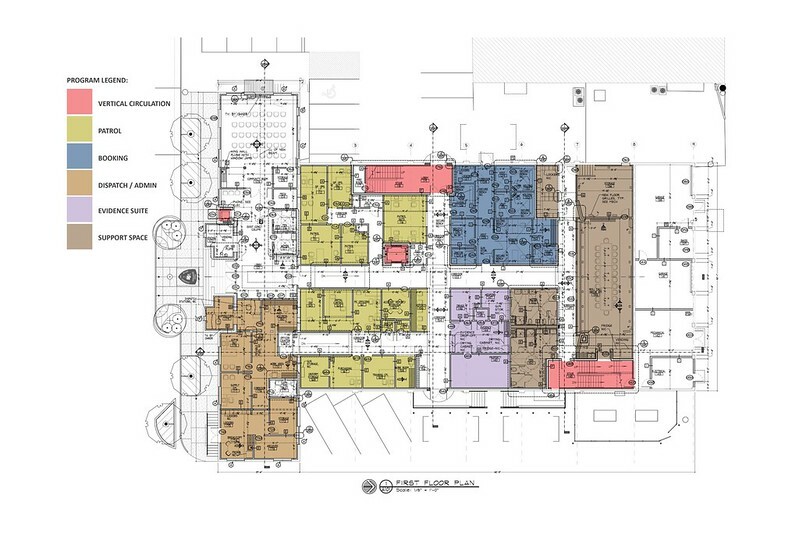 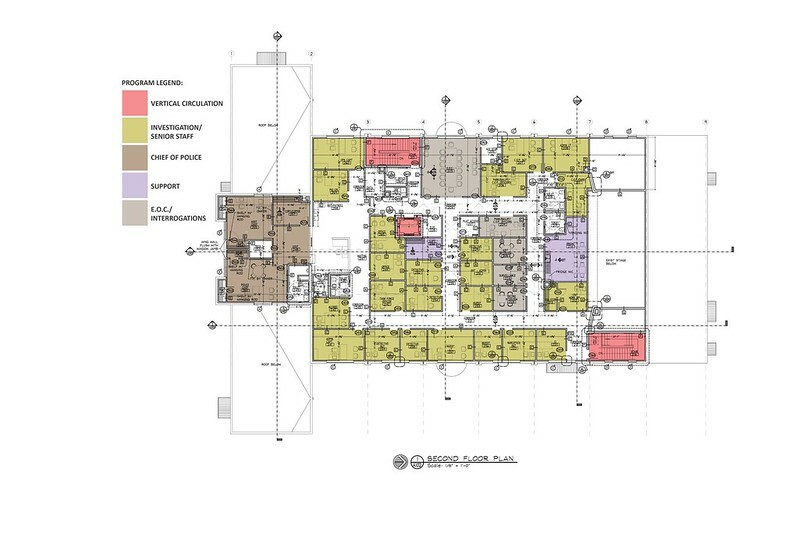 Police Chief Nichols also requested a community space within the facility. 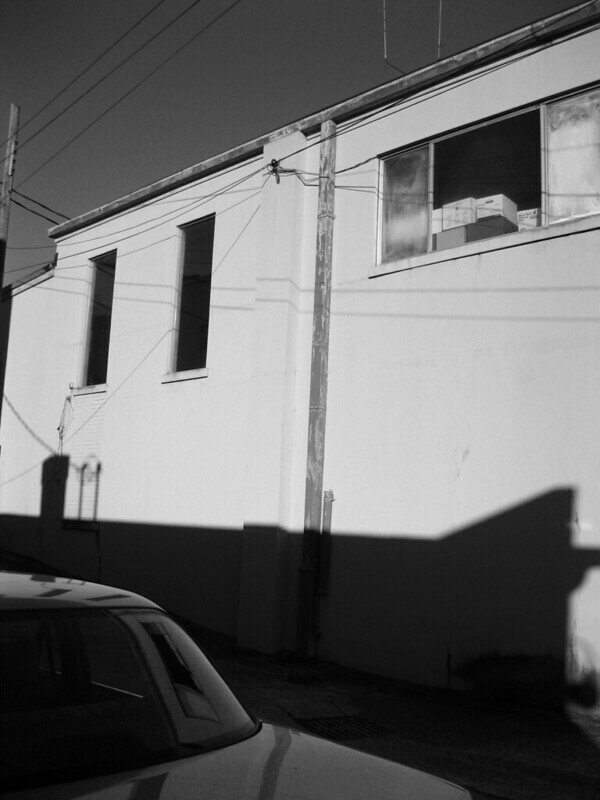 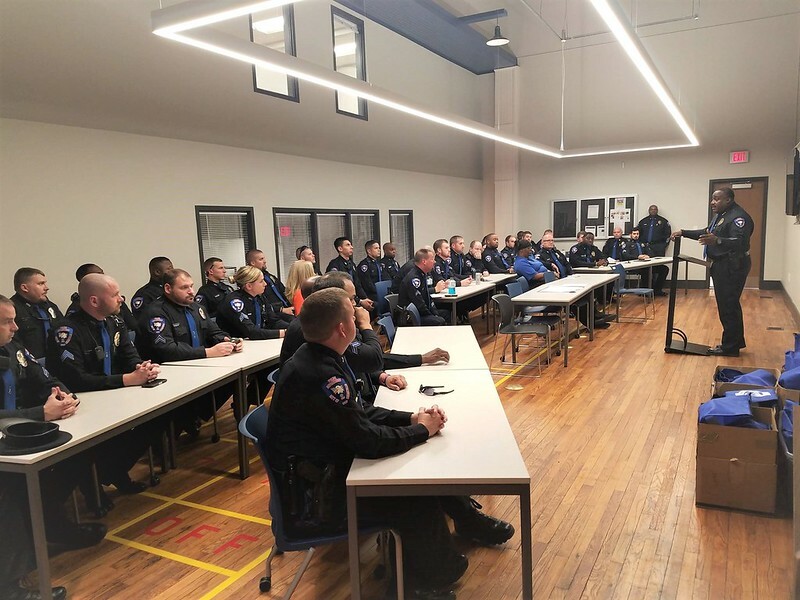 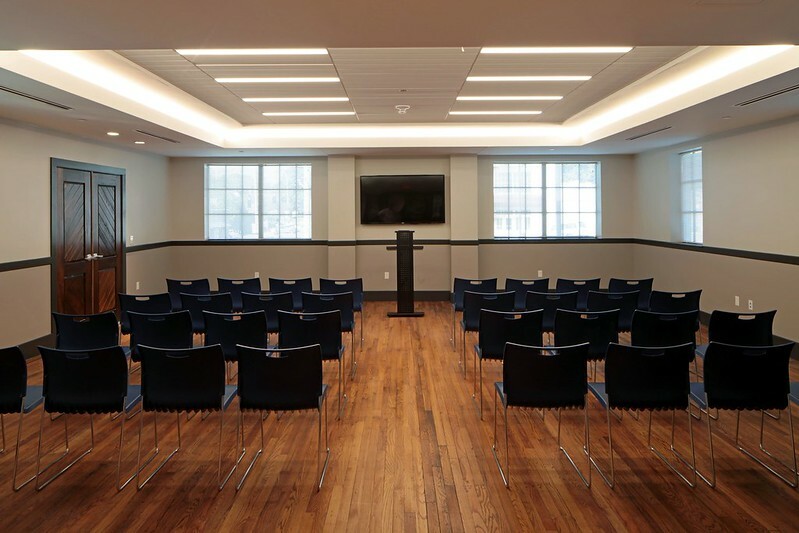 This meeting space, available for the community’s use, reflects SPD’s commitment and connection to the people they serve. 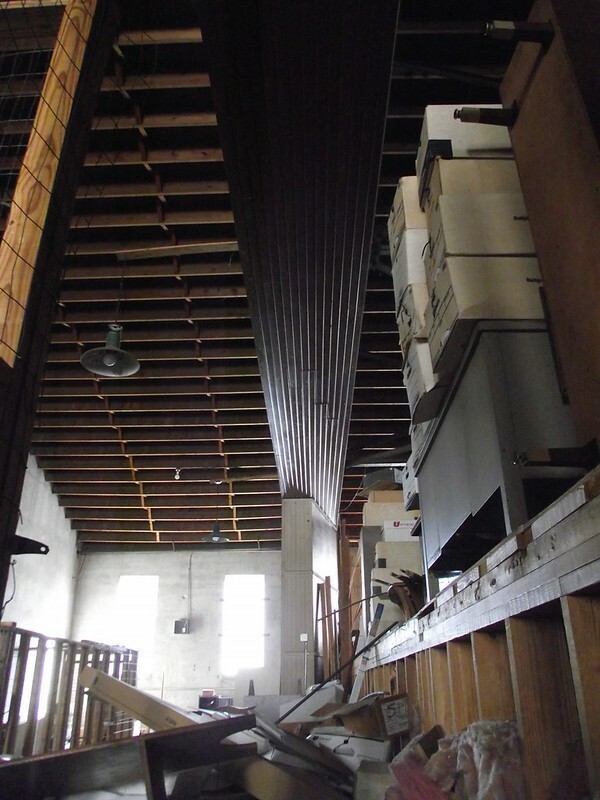 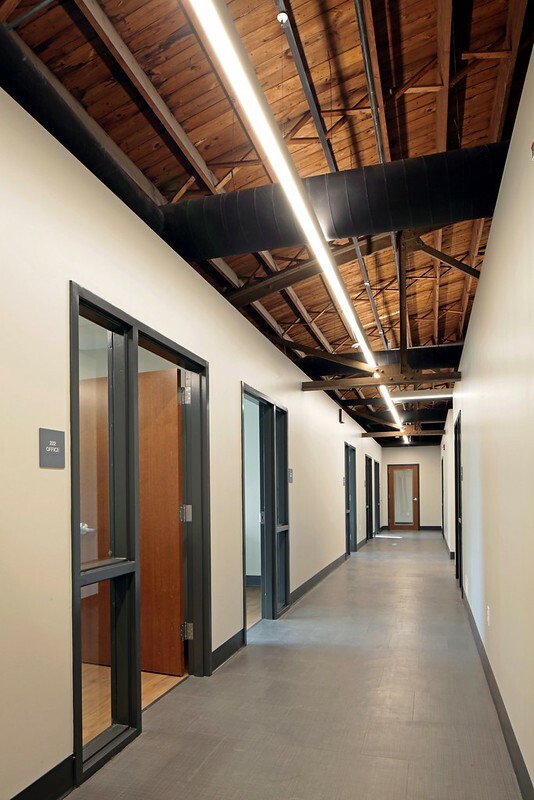 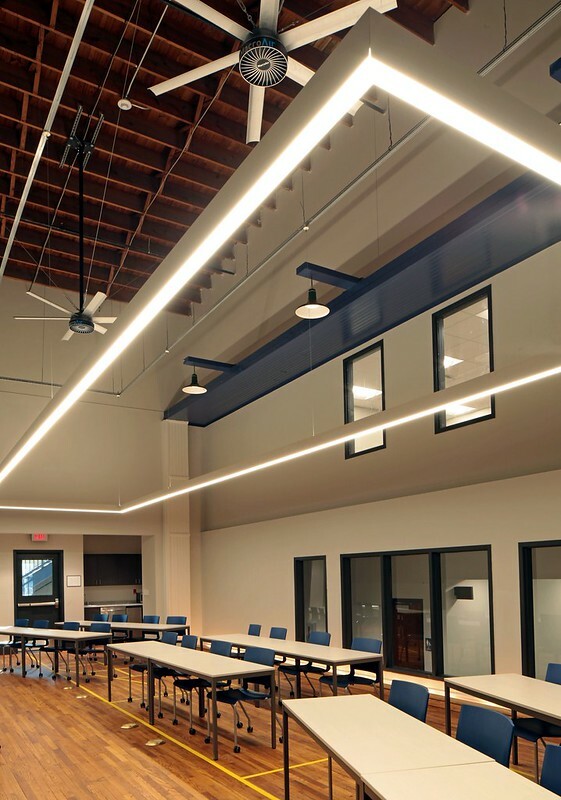 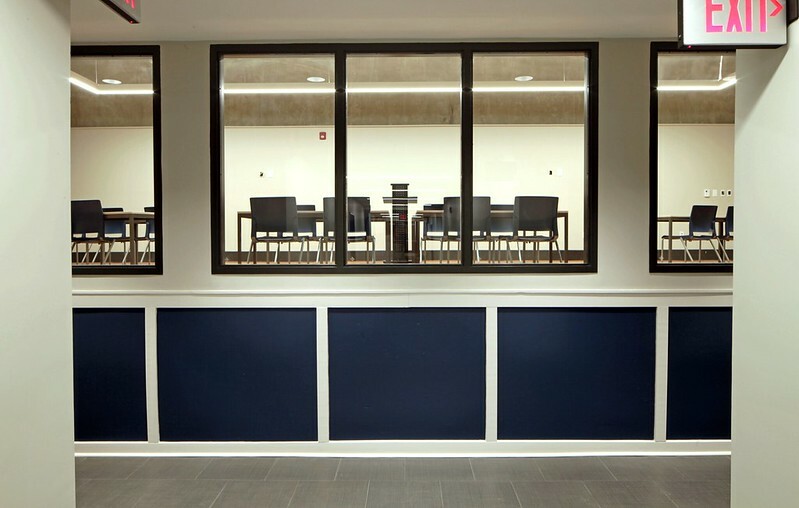 The work included a complete replacement of the second-floor structure built into the original armory’s drill hall to house new operational spaces, new vertical circulation, and a full upgrade of all mechanical, electrical, plumbing, communications and fire safety systems. 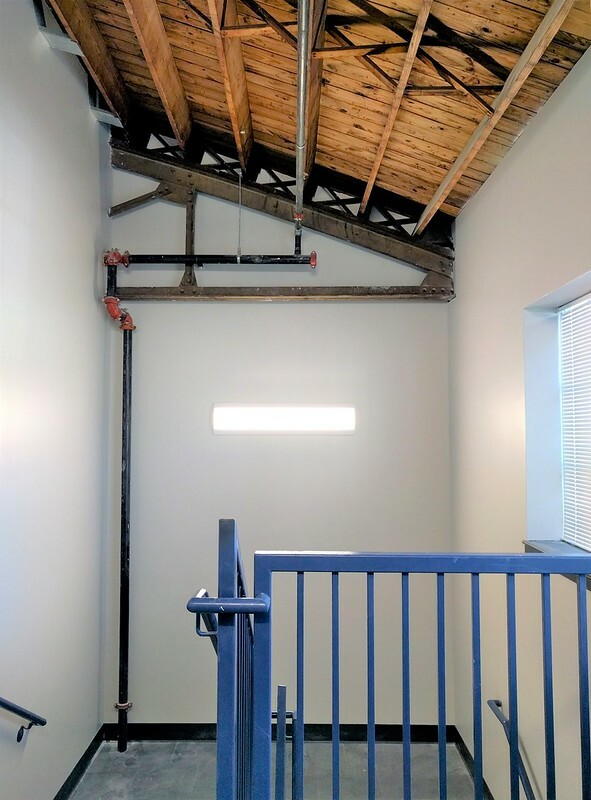 The exterior work included site upgrades, a full roof replacement with a return to the original parapet design, repair of remaining original steel windows, and restoration of original entry and window openings.